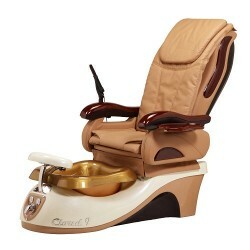 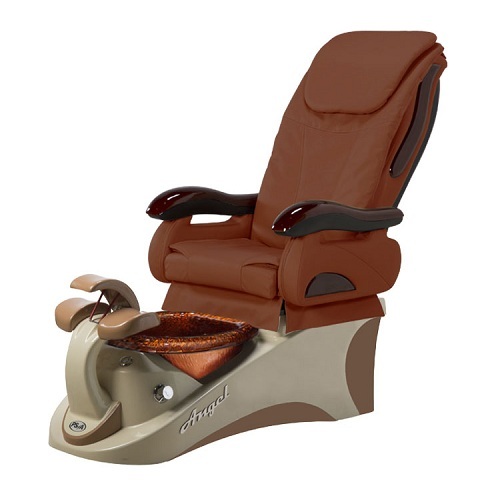 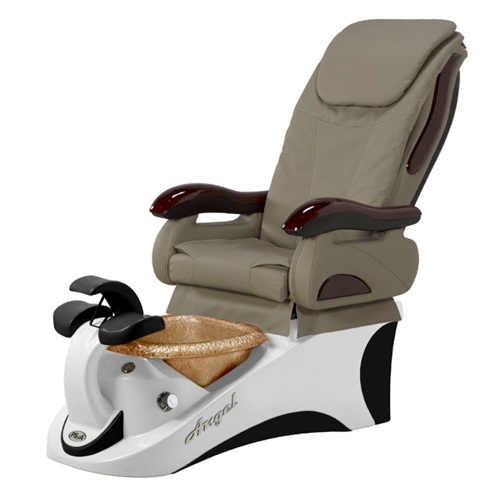 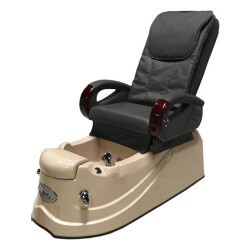 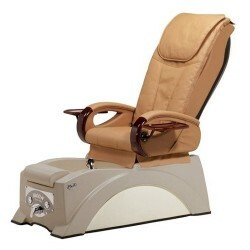 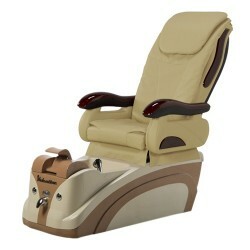 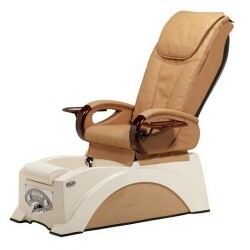 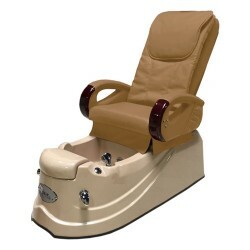 The Angel Spa offers many versatile features to please your clients, and it is also easy for your technicians to operate. 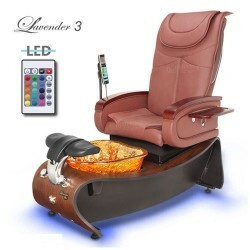 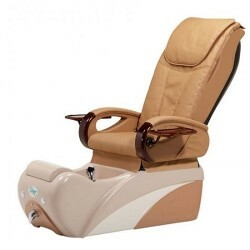 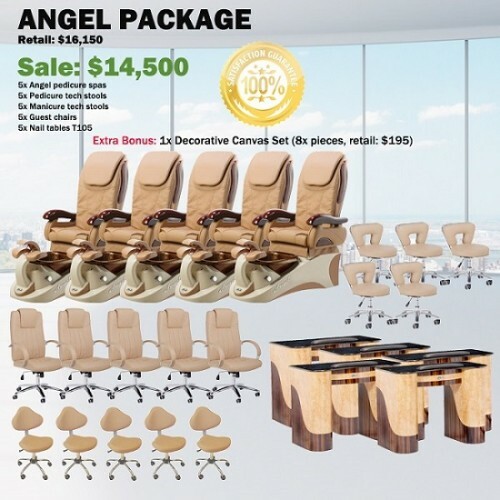 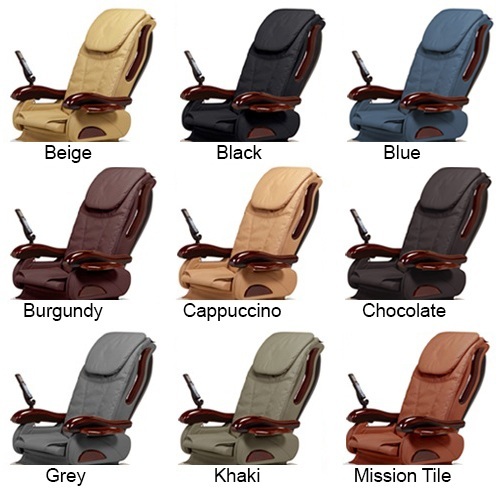 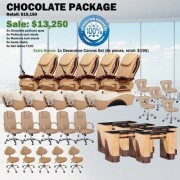 With its highly reliable fullfunction massage and fine quality ultraleather acetone-proof upholstery, this chair will relieve stress all over for your clients. 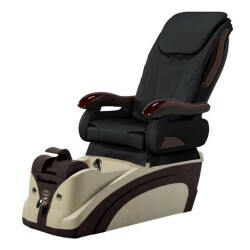 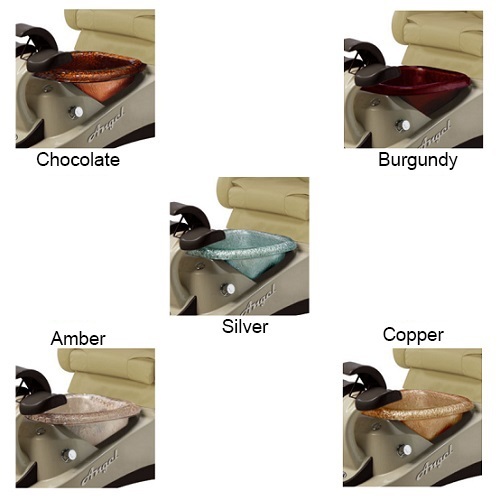 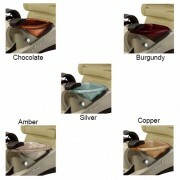 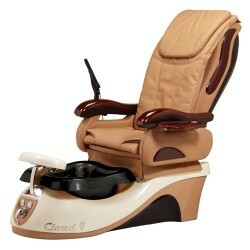 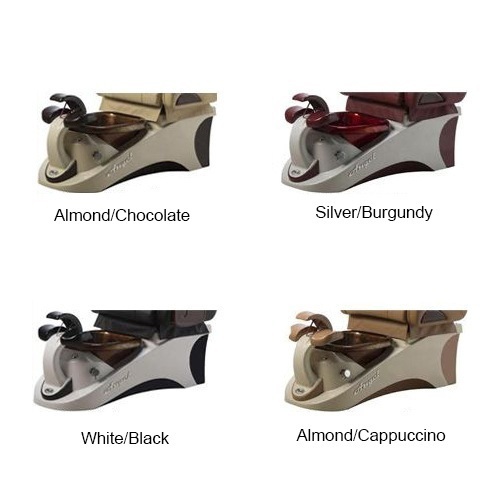 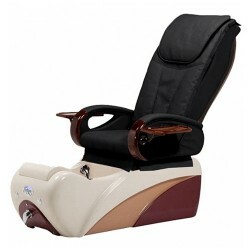 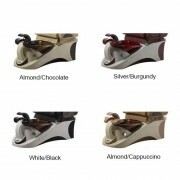 The foot rest can be adjusted to three different heights with just a lift of your finger. 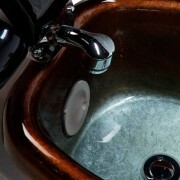 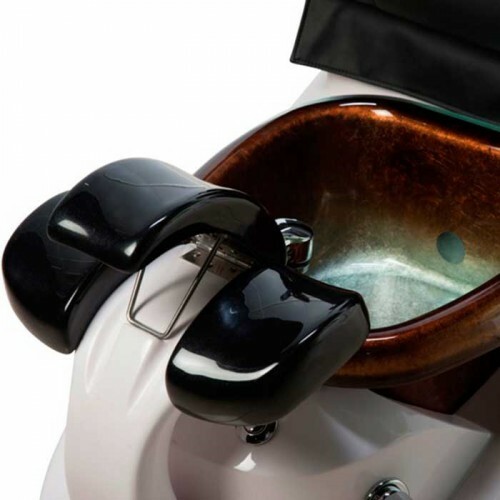 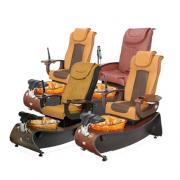 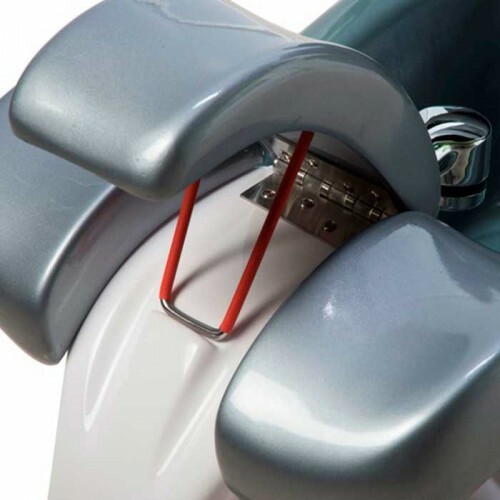 The Angel Spa, like all of our chairs, is equipped with the Pipeless- jet System – no water pipes to collect stagnant water and bacteria, reducing the risk of bacterial infections and disease.